On April 1, people in many Western cultures celebrate April Fools’ Day by playing harmless pranks on each other. The tradition of practical jokes and hoaxes played on April 1 goes back as far as the ancient Egyptians. April fool! The tradition can be traced as far back as the Middle Ages, however. On April 1, people in many Western cultures celebrate April Fools’ Day by playing harmless pranks on each other. 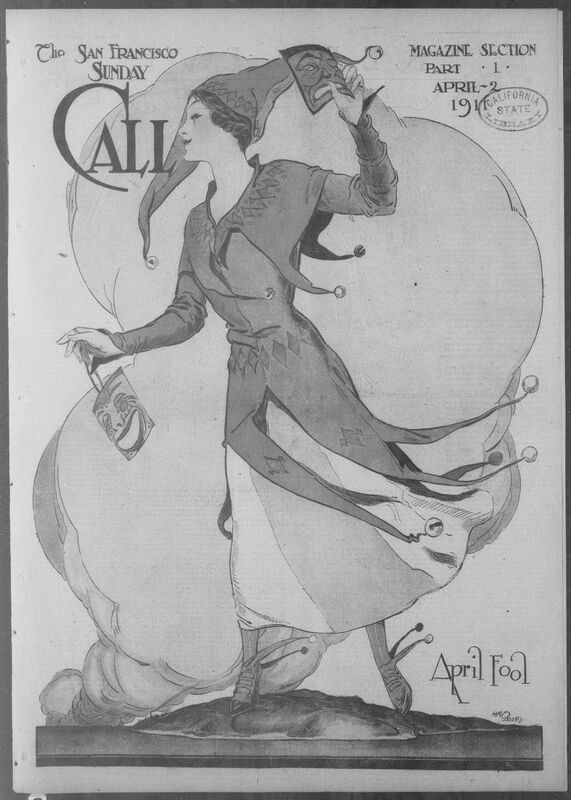 The first recorded hint of April Fools’ Day is found in Geoffrey Chaucer’s Canterbury Tales (1392), although many scholars think this is a misreading of the text, and Chaucer actually meant May 2 as the foolish day. The European tradition of humor, hoaxes, and practical jokes goes back much further than Chaucer. Ancient Romans celebrated the festivals of Hilaria every March, for instance. These festivals were loosely tied to the vernal equinox—the official start of spring. During one festival of Hilaria, Romans celebrated with games and parties. They also dressed in costume to imitate and even make fun of people in authority. The most famous April Fools’ Day prank is probably the BBC’s “Swiss Spaghetti Harvest.” In 1957, the network played a practical joke on its television audience. Journalists reported that Swiss farmers were harvesting spaghetti from trees! Actors playing farmers were filmed removing long, rubbery strings of spaghetti from branches. Thousands of people fell for the prank! person or organization responsible for making decisions. (British Broadcasting Corporation) semi-autonomous British public-service broadcaster. object or event meant to deceive or fool observers. to copy the style of something. mischevious trick or practical joke. day, usually around March 21, when day and night are of generally equal length. Also called the spring equinox.